A FORENSIC psychiatrist who assisted in the investigations into the 1996 death of American child beauty queen JonBenet Ramsey in Colorado and a string of killings in Phoenix more than a decade ago was fatally shot outside his Arizona office. 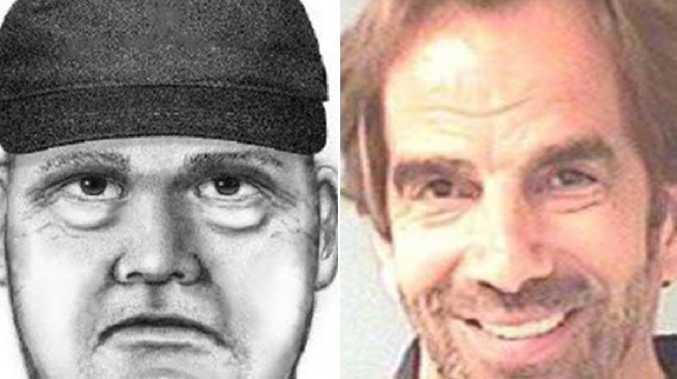 Witnesses heard a loud argument and gunfire Thursday outside Dr. Steven Pitt's office in the Phoenix suburb of Scottsdale, police say. Phoenix police Sgt. Vince Lewis says he had no information on whether the killing was connected to the 59-year-old Pitt's work. Investigators released a sketch of the suspect who fled the scene. Pitt assisted in the investigation into the death of 6-year-old JonBenet Ramsey, a beauty pageant star who was found dead at her family's home in Boulder. A prosecutor cleared her parents and brother in 2008 based on DNA evidence. A decade later, Pitt helped Phoenix police as they tried to catch an attacker known as the "Baseline Killer," who terrorised the city in summer 2006.